Have toi ever seen them live? Do toi believe they will get back together? I'm confused is Hizaki a boy ou girl? How populaire is Versailles in Washington? ou America for that matter? jasmin toi we will miss toi dearly. 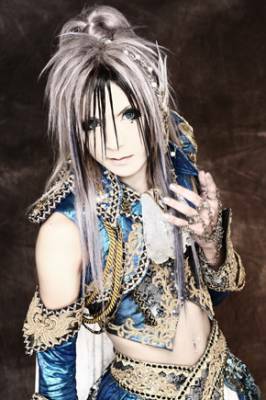 Versailles announced on their official website that their bassist jasmin toi has passed away today, August 9th. The bassist had previously announced that he would take some time off the band to take care of his health, and furthermore the group would continuing recording their upcoming album without him. Unfortunately jasmin toi will be taking a break from band activity due to his poor health. These interviews came from the JaME U.K. site. They are just adorable and give toi a really great look at the personalities of the band members! Versailles -Philharmonic Quintet- answered our questions from A to Z the jour before their performance at animé USA. 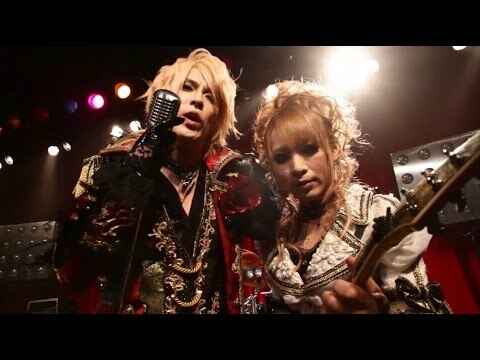 a question a été ajouté: What is your favourite Versailles song? a comment was made to the poll: Have toi ever seen them live? How did toi know about Versailles?